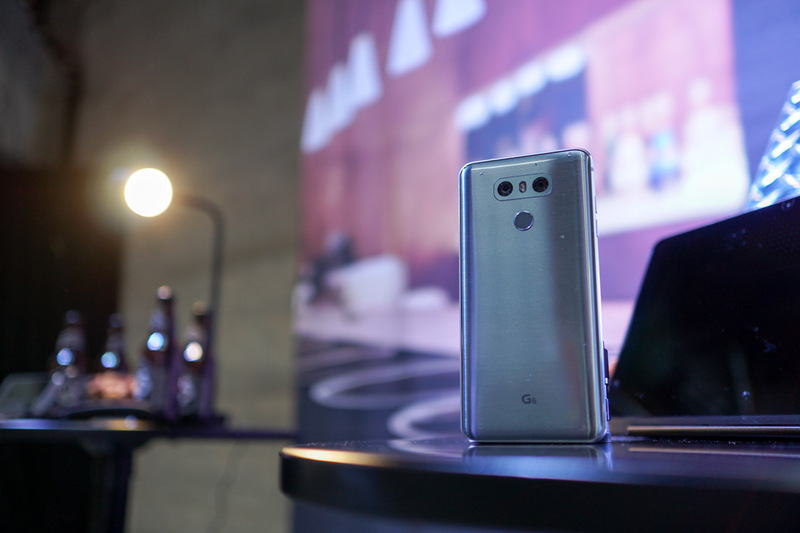 As an LG G6 owner, you can rest a little easier today knowing that LG has announced plans to cover the manufacturer’s limited warranty on your phone up to 24 months instead of the standard 12. The extension of coverage has been dubbed the “Second Year Promise” and is open today to current and future G6 owners. Going forward, as you eclipse the 12-month mark with your G6, LG says that you’ll now receive the same coverage for months 13-24. That means they’ll replace your phone if there are device defects within two business days. Those replacements could be new or refurbished, though. So while this isn’t a screen replacement program or something extra special, it is at least a good gesture by LG. In order to participate in the second year stuff, you’ll need to sign-up within 90 days of purchase. If you bought a G6 prior to today, you are eligible. To get registered, head over to LG’s site.